Born as a candidate for the 2012 INDYCAR Series new car, the DeltaWing name and shape came to form in 2010. 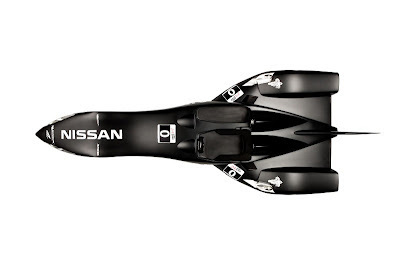 Of the five potential chassis suppliers vying for the right to represent the 2012 IZOD INDYCAR grid, the super sleek DeltaWing concept car was immediately regarded as most radical race car design. A vehicle projected to weigh just 1,030 pounds, designers behind the DeltaWing concept estimated the vehicle would only require 300 horsepower to move at speeds up to 235 miles per hour. 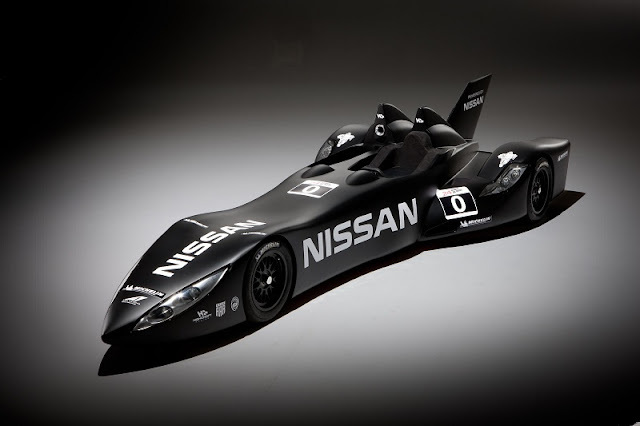 Besides the performance attributes, the DeltaWing's was effective in drawing motorsport fans to judge the exteme creation. Receiving strong positive and negative critiques from motorsport and non-motorsport observers, the DeltaWing made a distinct impact on the important IZOD INDYCAR Series season rules of 2012. Ultimately, the INDYCAR sanctioning body elected to go with the more conservative Dallara plans under some modified framework where body kits would alter the race car's outer appearance. 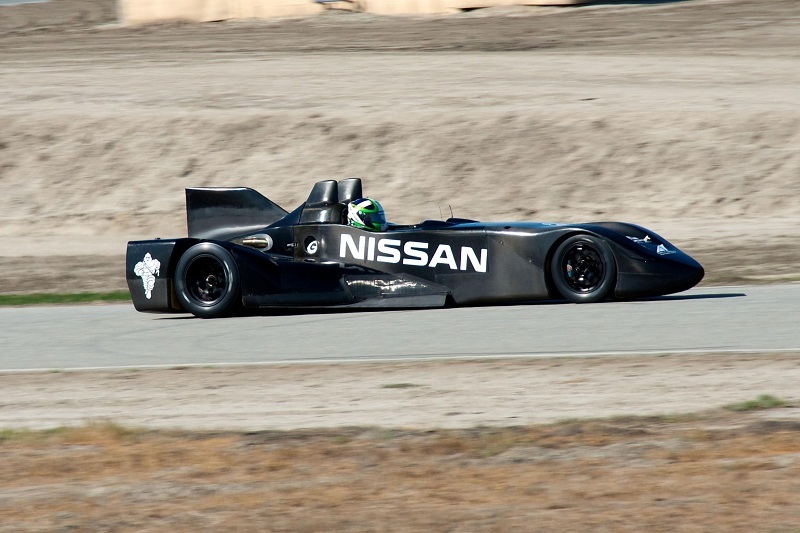 While the DeltaWing was praised for its innovation, it was suspected that the vehicle proposal was just too experimental for the open wheel racing series. 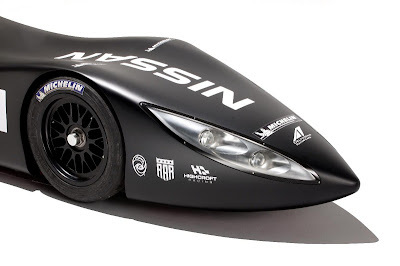 Following the decision, it would have been likely that the DeltaWing design would be been retired as another concept car that was never meant for the light of day. However, shortly after INDYCAR rejected the DeltaWing race car, a new calling offered to bring the concept to the race track. Instead of competing at the Indianapolis Motor Speedway, the DeltaWing chassis is being primed for the full-day motorsport affair known as the 24-Hour of Le Mans. Preparing for its race track debut in the 2012 edition of the 24 Hours of Le Mans event, the DeltaWing's radical shape quickly received support for its road racing effort through 2011 into this year. Today, another major partner joined the experimental DeltaWing effort supplying the race car's engine power. 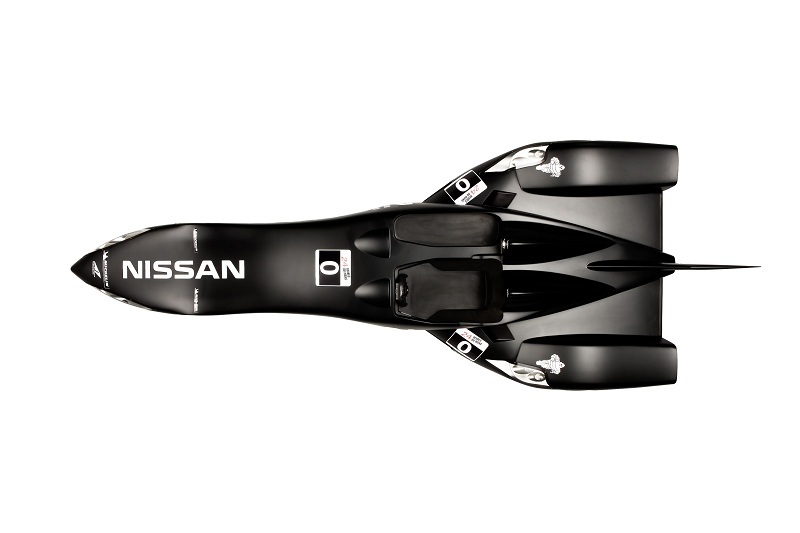 Japanese automaker Nissan has signed onto the program as the engine provider for the innovative DeltaWing project. A 1.6 liter powerplant incorporating direct injection and a turbocharger, the Nissan engine being mated with the DeltaWing chassis features technology similar to the production Nissan Juke crossover vehicle. 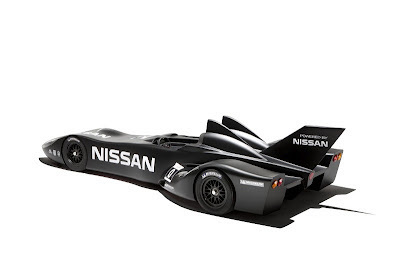 Nissan estimates 300 horsepower will be produced from the 1.6 liter racing engine. 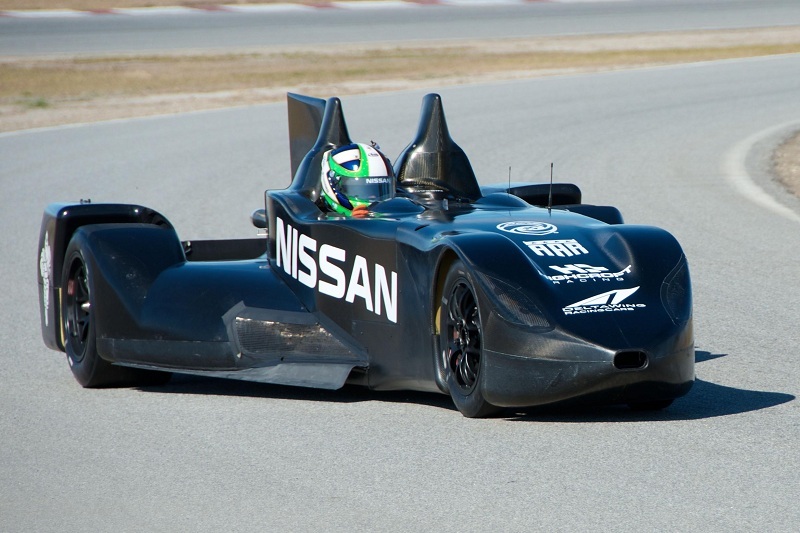 Combined with the DeltaWing's lightweight, the Nissan engine should avail the possibility of top speeds around 200 miles per hour on the Circuit de la Sarthe. The race car chassis was brought to form by Dan Gurney's All-American Racer company. On a personal note, when I was composing an article for Canadian motorsport publication PRN Magazine on the activities of the INDYCAR chassis selection in 2010, I attempted to contact Dan Gurney knowing he would be a qualified voice to the process. Having been respectfully declined of the opportunity to gain insight from the legendary auto racing driver and engineer by Gurney's assistant, it is quite obvious now he took a liking to the DeltaWing project. Under the support of experienced American Le Mans Series race team Highcroft Racing, the DeltaWing is now circulating test tracks in preparation for its sports car debut in June. 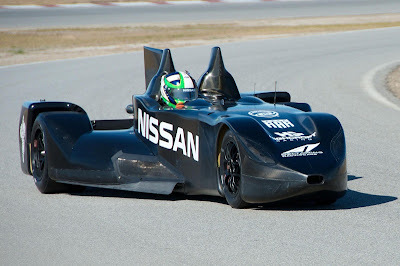 Part of the DeltaWing testing will involve laps at the Sebring International Raceway in Thursday March 15th. The Nissan powered DeltaWing concept will be invited to occupy Garage 56 reserved for experimental entrants of the Le Mans 24-hour race. While the Highcroft Racing-fielded Nissan DeltaWing will not be officially classified in a race category, the unique race vehicle is destined to receive front-running attention over the full day of on-track action.